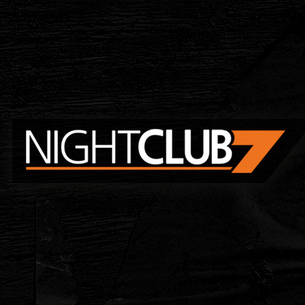 NightClub7 is here every day with the hottest and most exclusive content! Never miss your favorite european pornstar videos! Register now, without credit card, secure and discreet.